The proposed deal will include investments of $13.6 million to build a manufacturing facility in Southeast Michigan. According to media reports, Michigan will contribute an $8 million grant to fund the project. 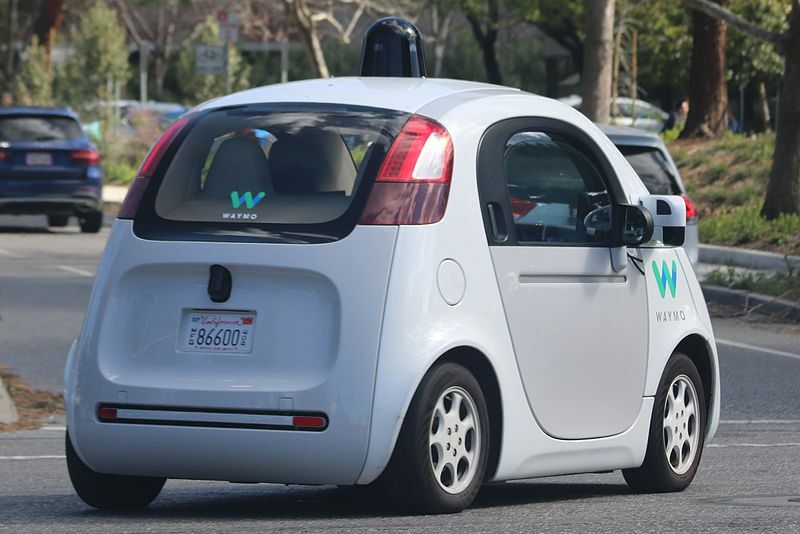 Waymo spokeswoman Alexis Georgeson said the plant is estimate to bring as many as 400 jobs to the region, with 100 positions to start, including engineers, operations experts and fleet coordinators. She said the company is looking for a site and hopes to open the plant in the middle of this year and it chose Michigan despite a ‘high level of interest’ from states in the Midwest, South and Southwest.